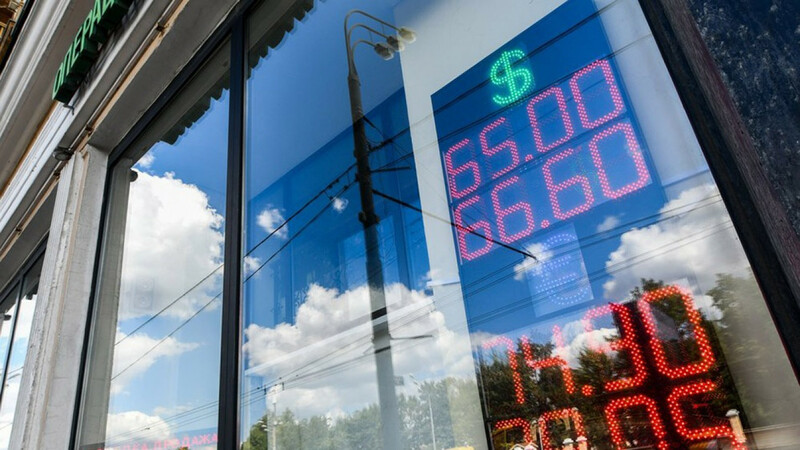 Russia’s government is working on measures to stimulate use of alternatives to the dollar, as the Kremlin steps up efforts to cut dependence on the U.S. currency amid fears of new American sanctions. 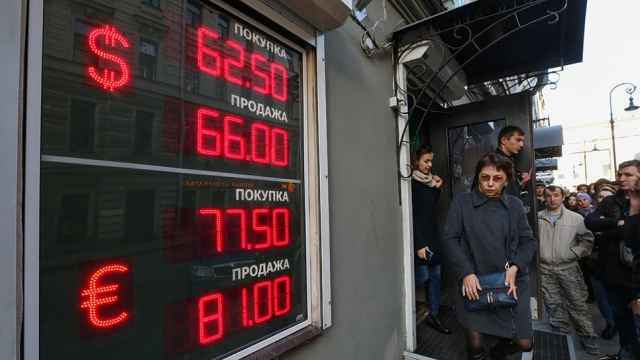 Russia has long struggled to limit its reliance on the dollar because of the relative stability of the U.S. currency and because Russia’s main commodity exports are traded globally in dollars. The greenback remains a popular asset for Russian savers, still wary of the ruble after several deep devaluations over the last two decades. But as the U.S. Congress has pushed in recent months for further steps to punish Russia for alleged election meddling, fears have grown that major banks could be cut off from the U.S. financial system and the government has stepped up its efforts to develop alternatives. 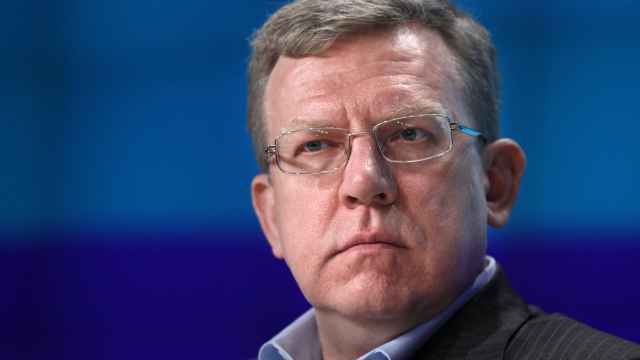 Last month, Andrey Kostin, head of state-owned VTB Bank, announced his own plan for “de-dollarization.” It would take about five years and included increased usage of local currencies in international trade, re-registering major companies in Russia and using local financial infrastructure for Eurobond issues, he said. Russia has for years called for shifting more of its transactions with China and the European Union, its main trading partners, into yuan and euros, while operations with its former Soviet neighbors could be done in rubles. But progress has been slow. Dramatic progress on reducing reliance on the dollar will take at least 1.5-2 years, Deputy Finance Minister Alexey Moiseev said last month, though the government is trying to accelerate that, according to Tass. 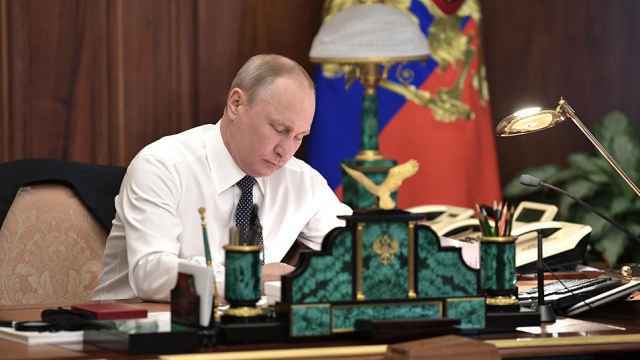 After the latest wave of new sanctions in the spring, Russia cut holdings of U.S. government debt by $81 billion, according to U.S. Treasury data. Even before that, the central bank had trimmed holdings of dollars to 44 percent of its reserves at the end of the first quarter from 46 percent three months earlier. Holdings of Chinese yuan rose to 5 percent from 3 percent.